Original Article: Assessment of blunt splenic trauma: Which imaging scoring system is superior? Background: Spleen is the most common viscera that may be hurt in blunt abdominal trauma. Operative or nonoperative management of splenic injury is a dilemma. The American Association for the Surgery of Trauma (AAST) is the most common grading system which has been used for the management of blunt splenic injuries. The new recommended grading system assesses other aspects of splenic injury such as contrast extravasation, pseudoaneurysm, arteriovenous fistula, and severity of hemoperitoneum, as well. The aim of this study is to compare and prioritize the cutoff of AAST grading system with the new recommended one. 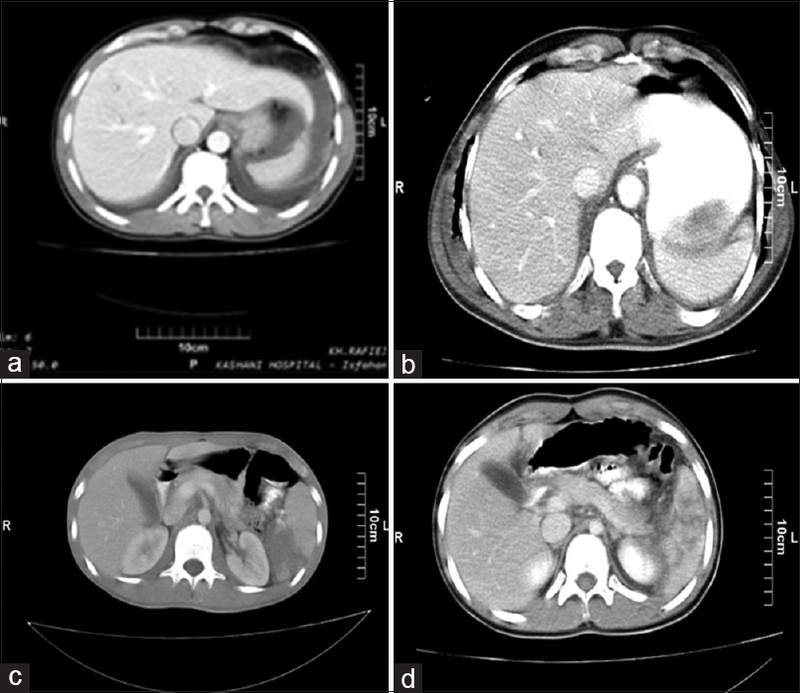 Materials and Methods: This is a cross-sectional study on patients with splenic injury caused by abdominal blunt trauma referred to Isfahan University of Medical Sciences affiliated Hospitals, Iran, in 2013–2016. All patients underwent abdominopelvic computed tomography scanning with intravenous (IV) contrast. All images were reported by a single expert radiologist, and splenic injury grading was reported based on AAST and the new recommended system. Then, all patients were followed to see if they needed surgical or nonsurgical management. Results: Based on the findings of this study conducted on 68 patients, cutoff point of Grade 2, in AAST system, had 90.3% (95% confidence interval [CI]: 0.73–0.97) specificity, 51.4% (95% CI: 0.34–0.67) sensitivity, 86.4% (95% CI: 0.64–0.95) positive predictive value (PPV), and 60.9% (95% CI: 0.45–0.74) negative predictive value (NPV) for prediction of surgical management requirement, while it was 90.3% (95% CI: 0.73–0.97) specificity, 45.9% (95% CI: 0.29–0.63) sensitivity, 85% (95% CI: 0.61–0.96) PPV, and 58.3% (95% CI: 0.43–0.72) NPV for the new system (P = 0.816). Conclusion: In contrast to the previous studies, the new splenic injury grading method was not superior to AAST. Further studies with larger populations are recommended. Background: For many years, medicinal plants and herbal therapy have been widely used in different societies for the treatment of various diseases. Besides their therapeutic potency, some of the medicinal plants have strong toxicity in human, especially in children and elderly. Despite common beliefs that natural products are safe, there have been few reports on their toxicities. Materials and Methods: In the present study, we aimed to systematically review the literature wherein acute plant poisoning and herbal intoxication have been reported in pediatric patients. After literature search and selection of the appropriate documents, the desired data were extracted and described qualitatively. Results: A total of 127 articles with overall 1453 intoxicated cases were collected. The results of this study showed that some medicinal plants can cause acute poisoning and complications such as hepatic and renal failure in children. Conclusion: The findings of this survey showed that acute plant poisoning can be life?threatening in children, and since a single?ingested dose of toxic plants can cause acute poisoning, parents should be aware of these toxic effects and compare the side effects of self?medication with its potential benefits. Background: According to increasing rate of using assisted reproductive technology (ART) which result in higher rates of multiple birth and natal difficulties, we aimed to determine the prevalence rate of multiple birth pregnancies. 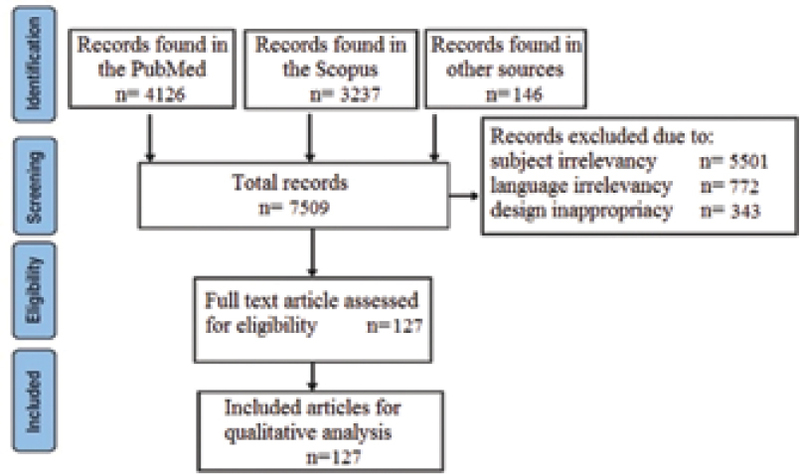 Materials and Methods: A descriptive cross-sectional study evaluating birth files in 2009–2010 of main hospitals of Isfahan, Iran. Results: Among 31640 files' studies, 614 cases of multiple birth pregnancies were investigated. The product of these pregnancies were 1286 (50.2% females) infants including 557 twins (17.6/1000), 56 triplets (1.8/1000), and one case of quadruple (0.03/1000). Infants weigh <2500 g were 84.9% of all. Mothers had a mean age of 27.9 ± 4.9 which 30.4% of them had a positive history of using ART. Conclusion: The prevalence of multiple birth pregnancies is growing. The need for more mother and child care is important. Using ART world wide is leading more multiple birth which could be a cause for more complicated pregnancies. Background: Oral lichen planus (OLP) is a common mucocutaneous disease with malignant transformation potential. 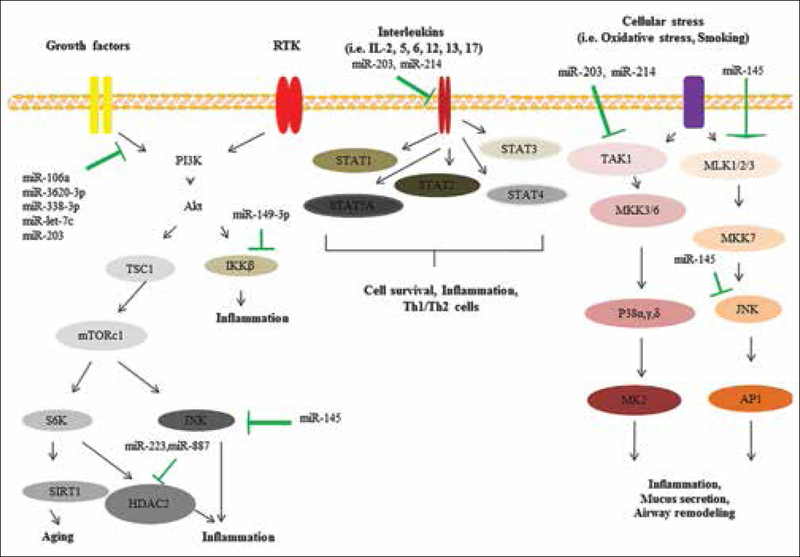 Several etiologies such as humoral, autoimmunity, and viral infections might play a role, but still there is no definite etiology for this disease. The aim of this study was to investigate the presence of Epstein–Barr virus (EBV) genome in Iranian patients with OLP as compared to people with normal mucosa. Materials and Methods: The study was carried out on a case group including 38 tissue specimens of patients with histopathological confirmation of OLP and a control group including 38 samples of healthy mucosa. All samples were examined by nested polymerase chain reaction (PCR) method to determine the DNA of EBV. Results: Twenty-two (57.9%) female samples and 16 (42.1%) male samples with OLP were randomly selected as the case group, and 20 (52.6%) female samples and 18 (47.4%) male samples with healthy mucosa as the control group. There was a statistically significant difference in the percentage of EBV positivity between the case (15.8%) and the control groups (P < 0.05); in the case group, three female samples (13.6%) and three male samples (18.8%) were infected with EBV; the difference between the genders was not statistically significant (P = 0.50). Conclusion: Results emphasized that EBV genome was significantly higher among Iranian patients with OLP so antiviral therapy might be helpful. Wilson disease (WD) is a rare autosomal recessive disorder characterized by excessive copper deposition in the body, principally in the liver and the brain. There is a wide spectrum of clinical presentations, but the most significant and basic symptoms of the disease can be divided into hepatic, neurologic, and psychiatric manifestations. Magnetic resonance imaging (MRI) provides more detailed anatomical information than computed tomography of the brain, especially of the structure of the basal ganglia and brain stem. In this review, we want to evaluate the correlation between MRI findings and clinical features of WD. Background: Chronic hepatitis type-C virus (HCV) infection is one of the most common worldwide viral disorders, which leads to various clinical complications as well as extrahepatic manifestations. Furthermore, Vitamin D3 has also been reported to have relationship with the mentioned complications. The aim is to evaluate the correlation between Vitamin D3 level and extrahepatic manifestation in chronic HCV patients. Materials and Methods: This cross-sectional study has been carried out on 90 patients with chronic hepatitis C. The level of Vitamin D3 was assessed in plasma of 90 patients with chronic HCV. Genotyping was done and clinical and sign and symptoms of recruited patients were gathered. Extrahepatic manifestations were evaluated and the correlation of blood, hepatic, and immunological factors and the level of Vitamin D3 were assessed. Results: Most of our patients were male (92% vs. 8%). 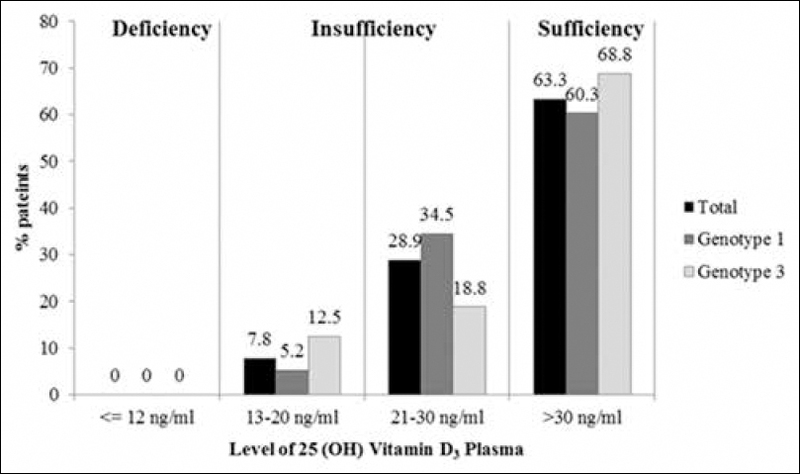 Twenty-nine percent had the insufficient amount of Vitamin D3 (21–30 ng/ml), and the remains had the Vitamin D3 level between 13–20 ng/ml. Furthermore, our assessment demonstrated that deficiency of Vitamin D3 was associated with the extrahepatic manifestations such as purpura (odds radio [OR] [95% confidence interval (CI) 95%] = 8.80 [1.74–44.47], P = 0.004), vasculitis (OR [95% CI] = 11.70 [3.01–45.41], P < 0.001), arthralgia (OR [95% CI] = 20.26 [4.21–97.47], P < 0.001), myalgia (OR [95% CI] = 4.00 [1.01–17.27], P = 0.048), and glomerulonephritis (P = 0.021). Conclusion: According to our results, the extrahepatic manifestation in the patients with sufficient levels of Vitamin D3 would be less possible. In fact, it could be stated that deficiency in the Vitamin D3 can have a significant relationship with these manifestations.